UPDATE: An arrest has been made in relation to the shots fired incident Local 4 News brought you on Wednesday. 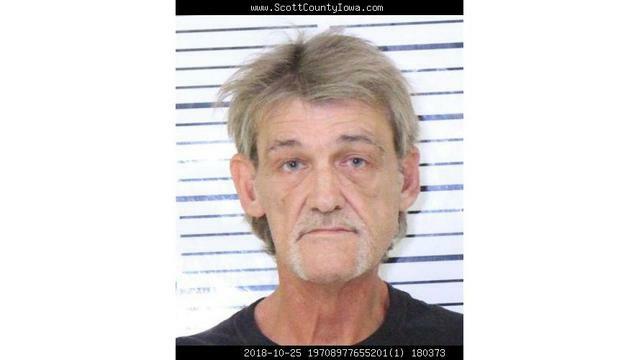 Davenport PD arrested 53-year-old Mark Thornburg. Police say a total of 15 gunshots were fired toward a residence, damaging the house and a security camera. No one was hurt. He’s being charged with Control of a Firearm, Intimidation with a Dangerous Weapon, and Unauthorized Possession of a Dangerous Weapon.